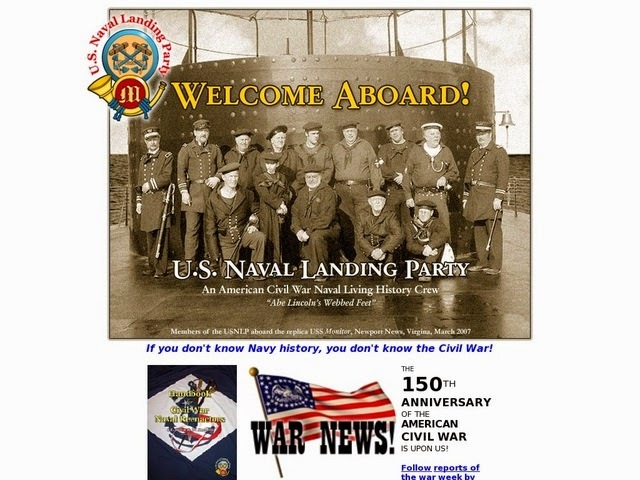 As the country recognizes the 150th anniversary of the Civil War, the Franklin Historical Museum will host a living history exhibit at the Franklin Downtown Partnership's Annual Strawberry Stroll on Thursday, June 12th. Members of the U.S. 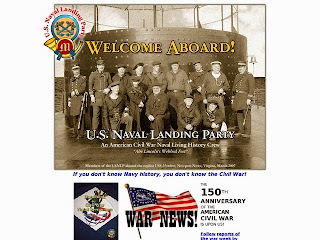 Naval Landing Party, a Civil War reenactment crew, will exhibit a modified version of their living exhibit on the front lawn of the museum, with tents, bunks, uniforms and daily necessities of the soldiers from this historic time period. and the event certainly will be enjoyed by all.